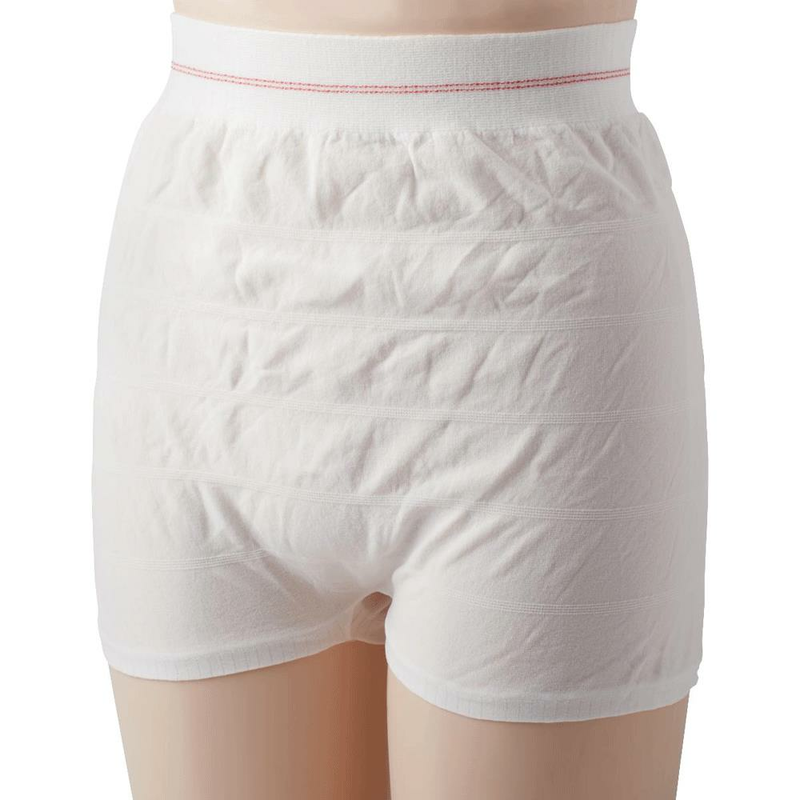 Medline Premium Knit Incontinence Underpants are seamless and versatile. These premium knit pants can withstand multiple washings. The seamless design eliminates seams pressing into skin and embarrassing lines under clothes. The knit weave is soft against the skin. Color-coded waistbands make identification easier. Versatile design works with any of Medline incontinence liners and pads.